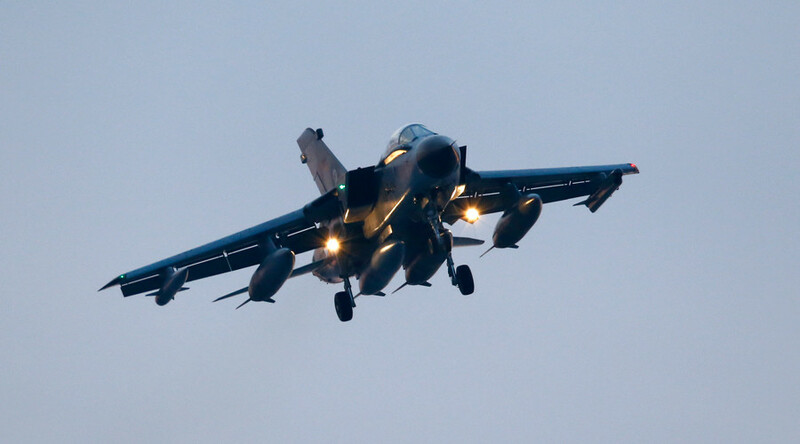 Russian fighter jets permanently monitor Luftwaffe Tornados performing reconnaissance missions in Syrian airspace, Germany’s flying operations center commander told the media. Both sides act professionally and prevent incidents, he added. Russian pilots take no aggressive actions towards their German colleagues, such as intercepting them or attempting to force them out of the operations area, Joachim Wundrak told Rheinische Post daily. 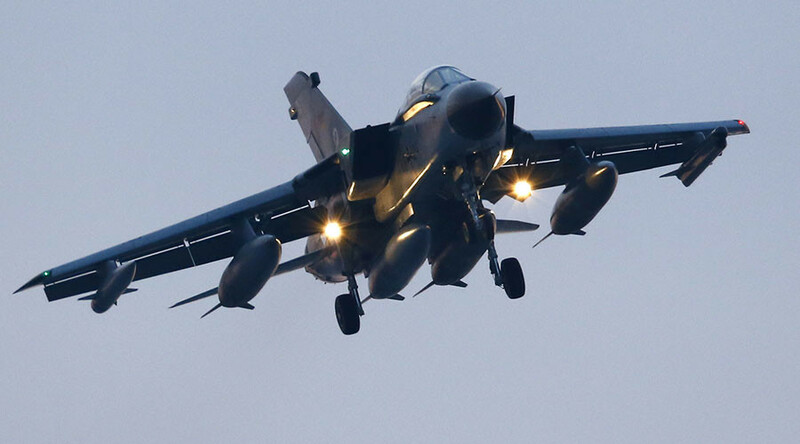 “Those encounters go on professionally, no incidents have been registered,” said the Luftwaffe Lieutenant General, who has just returned from anti-Islamic State (IS, formerly ISIS/ISIL) coalition’s coordination center in Qatar. Wundrak said that among Russian jets accompanying German Tornados are advanced 4G++ air superiority Su-35S fighter jets. 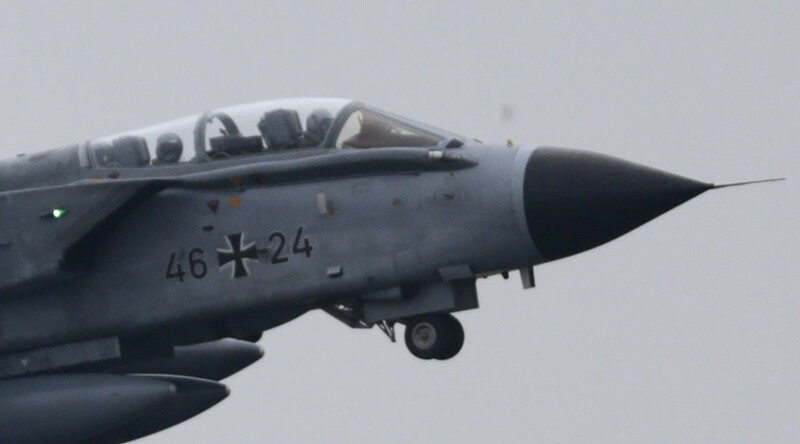 He noted that the German Air Force has experience in interacting with Russian colleagues, since Germany regularly provides fighter jets for patrolling airspace of NATO member states of Estonia, Latvia and Lithuania, countries that do not have interceptor jets to secure their own airspace. 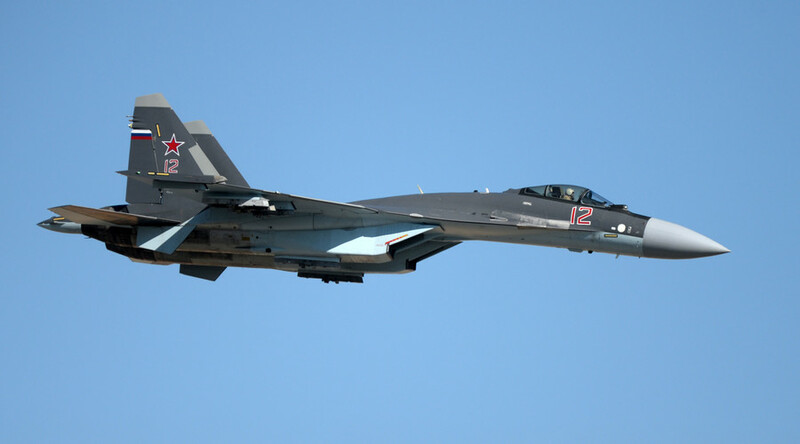 Wundrak estimated the total air force countering IS in Syria and Iraq at about 100 military aircrafts, revealing that to avoid incidents, the American and Russian militaries have established a kind of a “red phone” to stay in contact at all times. As civilian controllers are no longer active because of the civil war, Wundrak claimed, this communication helps to inform two coalitions about each other’s air missions. The Russian air task force, operating in Syria since September 30, 2015, has repeatedly stressed it always coordinates its sorties with Syrian airspace control services. 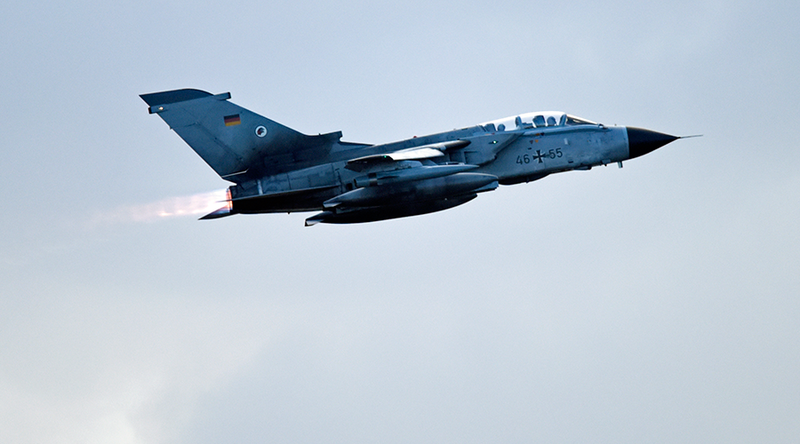 Germany has deployed six Tornado jets and an Airbus tanker to NATO’s Incirlik airbase in Turkey. Luftwaffe’s fighter jets do not take part in combat missions, performing solely “intelligence extraction” sorties, performing “surgically-tactical reconnaissance” and high-resolution imaging.